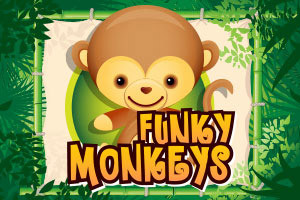 The funkiest monkeys in town have arrived. 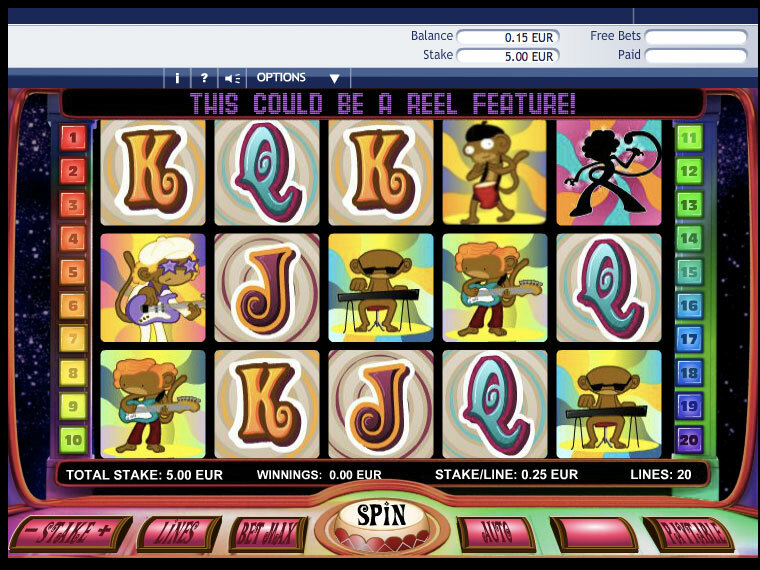 Sing and dance with them to take the Grooviest winnings. Bonus Rounds: Get the symbol of the singing monkey and activate the bonus round. Pick up a monkey and find out how much it can make you win.